If you are looking for electrical contractors for your commercial or industrial organisation, ELMAC Electrical is your ideal partner. Our experienced team takes pride in their work and sets out to provide a consistently high level of service, however big or small the project. We have considerable experience of electrical contracting and maintenance in the commercial and industrial sectors. We pride ourselves in our friendly, approachable, reliable and highly qualified staff. We can manage projects from design and product choice right through to supply and installation. This can be achieved within predetermined budgets and timescales with our customers. 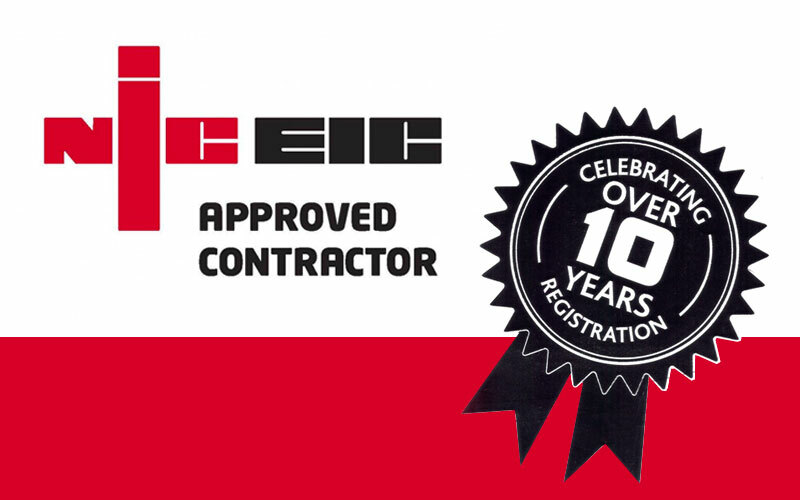 NICEIC approved Electricians for more than 10 years. CHAS (Contractors Health & Safety Scheme) more than 5 years. We provide after service support and follow ups to ensure your project is completed and working effectively for you. Qualified Supervisor – Steven has been part of the team since 2012 and has 20 years experience. He excels when managing projects, he’s knowledgeable, fast and efficient. 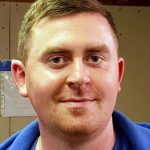 Technician – Served his apprenticeship in 2007 with ELMAC. 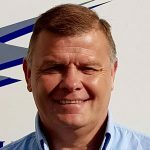 Gary has served his time and is able to work on his own carrying out multiple tasks and is a valued member of our team. 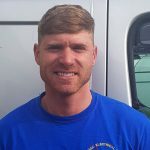 Technician – Served his apprenticeship in 2004 with ELMAC. 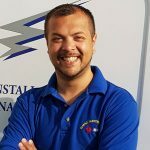 Aaron has served his time and is able to work on his own carrying out multiple tasks and is a valued member of our team. 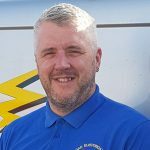 Electrician – Started with ELMAC in 2016. JP has a wide skill base and is training towards Technician level. Improver Apprentice – Oskar started his apprenticeship with ELMAC in 2014 on leaving school. 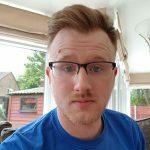 He is progressing well and has a bright future within the Electrical trade. 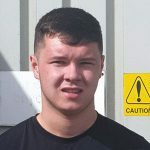 Labourer – Ben started with ELMAC in February 2017, he is hoping to attend night classes and gain his Electrical qualifications whilst learning on the Job. 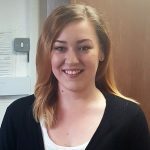 Office Manager – Kerry served her apprenticeship with ELMAC where she started as a trainee office administrator. She now runs the office processing all quotations, invoices and test sheets. Kerry is a highly valued member of our team.